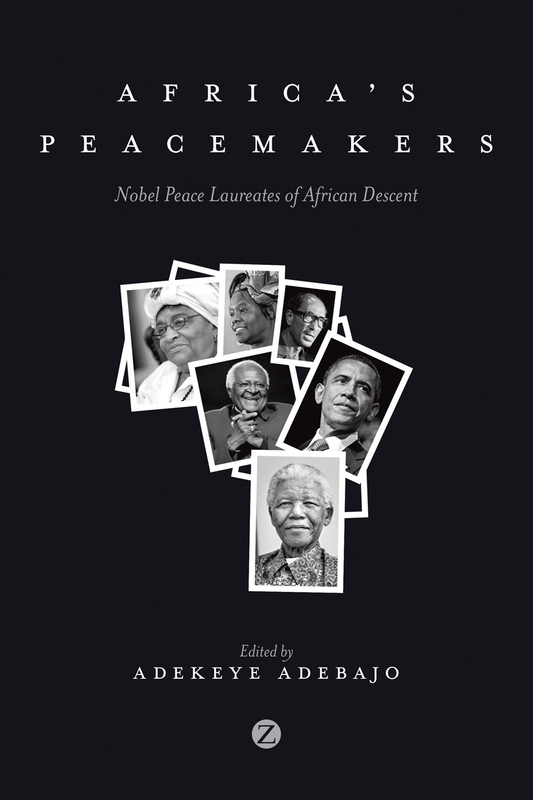 As Africa and its diaspora commemorate fifty years of post-independence Pan-Africanism, this unique volume provides profound insight into the thirteen prominent individuals of African descent who have won the Nobel Peace Prize since 1950. From the first American president of African descent, Barack Obama, whose career was inspired by the civil rights and anti-apartheid struggles promoted by fellow Nobel Peace laureates Martin Luther King, Jr., Nelson Mandela, Desmond Tutu, and Albert Luthuli; to influential figures in peacemaking such as Ralph Bunche, Anwar Sadat, Kofi Annan, and F.W. De Klerk; as well as Ellen Johnson Sirleaf, Leymah Gbowee, Wangari Maathai, and Mohamed El-Baradei, who have been variously involved in women’s rights, environmental protection, and nuclear disarmament, Africa’s Peacemakers reveals how this remarkable collection of individuals have changed the world - for better or worse. "Should be read by all those interested in Nobel Peace Prize winners of African descent, for its own sake, or to better appreciate the anti-violence struggles against oppression, human rights violations, and injustice the eminent people featured in African Peacemakers participated in or led. . . . A welcome contribution to the still rather limited literature on African successes."